and agreed to share it here, as she treasures the experience and hopes to inspire women with it. I started to practice pregnancy yoga with Maria Laura, a wonderful teacher, in Milan in 2015. She planted a ‘seed’ in my mind, as she would say: ‘Birth is much easier outside the hospital, in a birthing center (or at home), without medical interventions. There you can relax and the delivery goes much smoother, quicker and less painful.’ So, I started to read more about it, talked with some friends, and I was convinced that I wanted to have my baby in a more natural way: in a birth center, in the bath, with a doula. However, my husband did not like the idea as he thought that the birth would be safer in a hospital. Since it was my first delivery and I did not know exactly what to expect, I didn’t insist and gave up on this idea. I instead chose to go to the hospital for my delivery. I decided to prepare my body (yoga, special positions, breathings) to have at least a natural delivery without any pain killers, despite being in the hospital. When I was 40 weeks, I went to an appointment in the hospital, and they told me I did not have enough amniotic fluid (later, I realized that it was not true, since I was feeling my daughter moving a lot like always). They wanted to induce my labour with oxytocin at that moment! I was terrified! I told them I was feeling my daughter moving a lot, and they decided to attach the electronic fetal monitor on my belly. They noticed that she was moving well, but I still needed to sign that it was my responsibility to do not let them induce me. However, I allowed them to rupture my membranes (since they convinced me it was the ‘safest’ solution in my case). At 3:30am the next day my labour started. It was a very painful and traumatic labour of 14 hours. I gave up my idea of having an all natural delivery and decided to have an epidural in the hospital. The anesthesiologist came very late though, and the pushing phase was very long and tough. It was exhausting. At least my baby was born with a good Apgar score, the most important thing in the end. It was very far away from the delivery I was dreaming of having. I came back home telling everybody that my newborn baby would be my only child! The postpartum period was very hard as well. *To clarify, I would like to highlight that my first birth was, as it was, not because it happened in Italy, but because of the circumstances surrounding it. I could have been in any other country, and would have had the same result. After six months, we moved to Amsterdam, and by the end of the year I got pregnant with my second. And here the nice story starts… Instead of an obstetrician, a midwife (a trained health professional who helps healthy women during labor, delivery, and after the birth of their babies) was making my monthly ‘checks’ only by checking my belly, my baby’s heartbeat and checking my blood pressure; I had 3 ultrasounds during the whole pregnancy (instead of 8 that I had during my first pregnancy); I had only 1 blood test (instead of 8 during my first pregnancy). 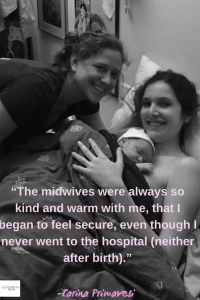 The midwives were always so kind and warm with me, that I began to feel secure, even though I never went to the hospital (neither after birth). The most surprising for me was when I had any cramps, pain, headache, nausea or anything disturbing me, my midwife team told me just to listen to my body and do what it was asking for (relax, sleep more, sit, do not walk much…) with no medicine prescribed at all. Meanwhile, in my first pregnancy, the doctors were always ‘prescribing’ me medication for every kind of pain or symptom (which I never took since I do not like to take medication if it is not strictly necessary). Looking for a prenatal course, I found the wonderful ‘Hypnobirthing Course’. It teaches you a new vocabulary to use to describe labor and birth, breaking the traditional association of birth with pain. It teaches that when a woman feels fear during childbirth, her body releases stress hormones that trigger the body’s “fight or flight” response. This causes muscles to tighten, and increases the duration and pain of the birthing process. By training the subconscious mind through meditation, breathings, affirmations, and visualizations, it teaches you how to have a safe, gentle and smoother birth. It can happens at home, at a birthing center, or in the hospital, wherever you feel safer. I practiced at least one of their techniques almost every day in the last 2 months of my pregnancy. I tried my best to avoid the experience that I had with my first delivery. This time, I trained my body (yoga, exercises) and my mind (which I didn’t do in the first pregnancy, but it was the most important factor, in my opinion, to having a smoother birth). The wish to give birth in the bath, without any painkillers, was coming back. Since a lot of women give birth at home here, I mentioned this idea to my husband again. He continued to say that he would prefer a hospital birth. Fortunately, I found the best solution: a birthing center (a place with rooms equipped with baths, beautifully decorated, and endowed with every comfort to deliver the baby in a safe homey place). This one was connected to a hospital, where I could have gone if any problem happened, or if I wished for a painkiller at the last minute. So, we were both satisfied! When I was 40 weeks, I had my check-up with the midwife at her office (Het Geboortecentrum Amsterdam). She only asked me if I still was feeling the baby moving like always (not less than normal), how I was feeling and if I had any doubts about my delivery. She touched my belly to check if the baby was in an optimal position, checked the baby heart rate, and checked my blood pressure. There was no ultrasound or electronic fetal monitoring. She told me to observe the movements of my baby (they should not decrease) and to trust in my body that it knows the right time to give birth, and go back home to relax, meanwhile I have time. 1 week later there was no sign that my daughter wanted to come out. I had the 41 weeks check-up. The midwife did the same procedures as the last time, and also suggested that she sweep the membranes when I would be 41 + 3. If that didn’t work, she would do another membrane sweep at 41 + 5. If that still didn’t work, 2 days later I would become a ‘medical pregnancy’ at 42 weeks. That meant I would be directed to an obstetrician and I would need to decide which doctor and hospital (not in the birthing center anymore) I would give birth at. I needed to decide what I preferred to do if my daughter was not born by the time I was 42 weeks– artificial oxytocin, etc. When I was 41 + 3, I had no signs of labor at all. A lot of friends and relatives were asking me how I could be that far advanced in my pregnancy, without having further check-ups. 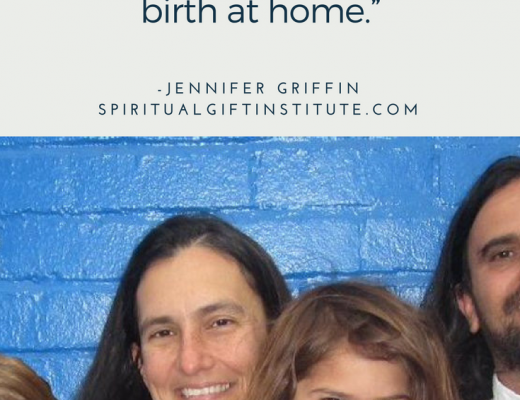 They said the baby may not be doing well in my belly, the baby may grow larger than my body could support, and my placenta may be too aged to feed my baby, etc… So, I called Inbal, my teacher from Isis Hypnobirthing & Yoga, to ask her what I could do to stimulate my daughter to come out. She answered by asking me: ‘Are you feeling well? Is your baby growing well?’ I answered positive for both questions. ‘So, if you have no medical reason to rush things forward, you could ask your midwife for alternatives besides sweeping the membranes, and discuss what else can be done. Plus, practicing some of the Hypnobirthing tools will help you be in a more relaxed and calm state, the best to set the ground for a natural onset of birth.’ After this call I decided to wait one more day and increase the meditation time. The day after, 41 + 4, I confess, I was very anxious. I booked 1h and 30min of reflexology (with Hilde from De Voetnoodt), to help unblock any emotion and whatever was necessary to have a better labor. It was the best decision of the day! I came back home full of energy and feeling very relaxed, with more patience and trust while I waited to meet my baby. 41 + 5, I started to have some mild contractions. My husband stayed home as we thought the day had arrived! But the contractions lasted all day long without any further progress. I called the midwife to tell her and she told me that it could also mean nothing. And she agreed to come over the next morning to my home to do a check-up and rupture my membranes (break my water) – if I did not want to be transferred to an obstetrician. Meaning, in case my daughter did not arrive before 42 weeks the birth would have been in the hospital, not in the birthing center. So the membrane sweep would be my last chance to have my dream birth in the bath. 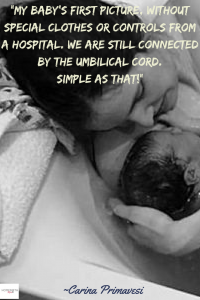 However, to me it also meant I wouldn’t have a ‘natural birth’, since rupturing the membranes does not respect the natural time of a baby’s birth (it begins the process of birth for a baby who is not yet ready to be born). I had many doubts which way would be better: respect my baby’s time or try to have my water birth in a natural way before 42 weeks. That evening, I meditated and tried to relax, visualizing my water birth and listening to soft music with lit candles. During the last few months of my pregnancy I was feeling a little afraid to have a water birth without any pain killers. However, after waiting so long (every day after 40 weeks seemed never ending), by now I was dreaming about this moment without fear. Around 3/3:10am, I woke up with stronger contractions. I was still not very convinced that this was it. Anyway, they were bearable, so I went into the living room to exercise on my yoga ball. My husband woke up with me, and I told him to go back to sleep, since it could still take a long time (it is said the second labour could last half the first, so I was expecting around 7 hours). I counted the first contractions, and they were still irregular. Around 3:30am, they became more frequent and stronger, so I decided to wait at least 30 minutes to see if they were really regular. My husband was worried and came to see if I was okay. I told him again to go back to sleep, as I thought it was just the beginning of the process as they were still not painful. After 15 min they started to become a little bit painful, so my husband wanted to call the midwife (here in Holland you do not go to the hospital alone, you need to call your midwife to check you first at home, and then you go together with her to the selected hospital/birthing center). I would have waited longer since those contractions were similar to my first daughter’s early labor, where you still need to stay at home. After his insistence (fortunately! ), we called the midwife at 3:51am, and she came around 20 minutes later. When she arrived, she checked me and said: ‘You are already too far, we will stay at home!’. I said, ‘What?? ?’ I couldn’t believe that! She said again ‘You are almost fully dilated. We do not have time to go to the hospital’. Me, my husband and my mother (who was here for the birth) were quite shocked! It was my initial plan to give birth at home, but to be honest I hadn’t really prepared myself for that. So, it was a very unexpected surprise! Of course I was happy that I could realize my ‘original dream’. Since I trusted in myself and in my body, the contractions kept up and became even stronger, but not more painful. During the entire labor I was practicing hypnobirthing techniques. We took our ‘krampakket’, a box that the insurance sends when you are pregnant in Holland, with everything you need in case you want/need to give birth at home. The midwife asked my husband for a few things: towels, clothes, things for the baby (which were all in my ‘hospital bag’) and other things that I could not pay attention to. She went back to her car to get her emergency equipment. I asked my husband to fill the bath with water. After 25 minutes my midwife arrived, my water broke, and I suddenly started to feel very strong pressure from the baby! The midwife told me to go into the bath (it was finally full). Photo: my baby’s first picture, without special clothes or controls from a hospital. We are still connected by the umbilical cord. Simple as that! After a few breathings and 3 contractions, which occurred within about 5 minutes, my daughter came out! At 4:50am. With an explosion of emotions in my mind, I could only cry from happiness holding my baby in my arms and thinking how incredible nature is! My body could make it! Alone, without any medical intervention, without any painkillers, only me and my mind! And the best thing: I could erase my past birth experience which was full of pain, and replace it with a beautiful, minimally painful, soothing homebirth experience. It was not my relaxed and quiet water birth, with just some music and candles, that I had dreamed of. But somehow it was much better! My body worked well to delivery my daughter quickly and smoothly. Everything was perfect. The baby was born weighing 4kg (8.8lbs). I didn’t have any difficulty because of it, since I learned from Hypnobirthing that my baby’s size is perfect to my body (but I’m still glad I didn’t know her weight before the birth!). It was one of the most wonderful experience I have had in my life: feeling the power of my body, going beyond the birth beliefs of my culture (the Brazilian side full of C-sections and the Italian side with inductions and painkillers), trusting in my body and fulfilling a dream. A few friends said that my subconscious had planned on giving birth at home without telling anybody (who knows?). Photo: with my great midwife Renske 🙂 We 3 made it (and the father as well, but someone needs to take the picture!). Our smiles say everything! I also would like to highlight that this postpartum period was much easier for me. My second baby is much calmer and more easy-going than my older baby. First of all, because I waited for her to come naturally, without forcing her out with any kind of induction, so her body was ready and able to adapt to our ‘world’; secondly, my daughter was given to me for skin-to-skin contact for the first 2 hours after birth, without any check-up (the vitamin K shot and the other exams was done after a few days), creating a stronger and important first bonding; third, I had a Kraamzorg* for 8 days after birth at home to check me and my baby (we didn’t need to leave home for any reason during these days), to help with breastfeeding and whatever was necessary, including housework. This let me relax more and I could start our life in a smoother and restful way. * Kraamzorg – The maternity care in Holland is totally unique. 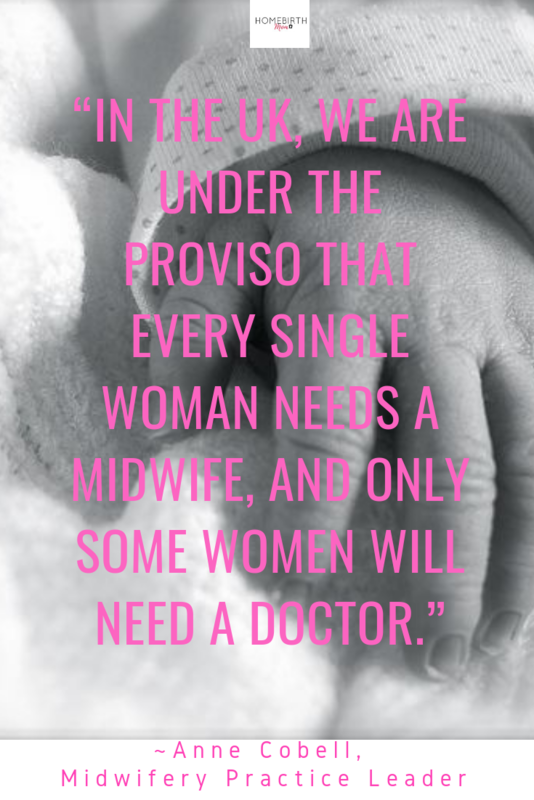 No other country in the world has this kind of maternity care, where a professional maternity nurse looks after a mother and her new born baby during the first days after birth. A Kraamzorg’s primary responsibility is to ensure that the mother’s recovery is quick and efficient, and that the baby’s development is evolving appropriately. The nurse will show you how to care for your new born baby, eg. how to breastfeed properly. 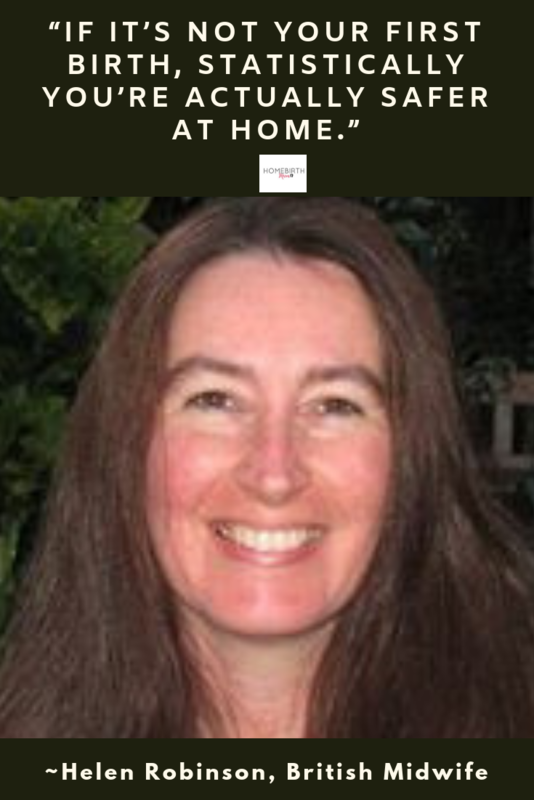 She will look after older children and make sure that meals are prepared, take care of laundry and light household cleaning. If you have visitors, she will help arrange a time which doesn’t interrupt with your’s or your baby’s rest. 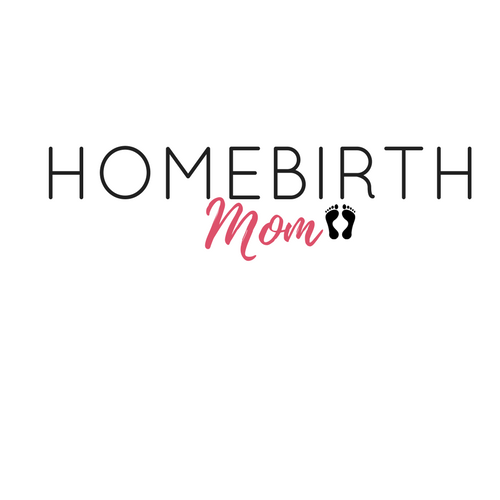 If you have a homebirth she will also be there after the birth to clean up. I would like to come back to that day (I never thought to say this one day! ), just to feel all the emotions again, to feel my body experiencing this home birth in the perfect way that it should be for every woman. This is how it was for our grandmothers. Unfortunately, nowadays birth is so medicalized. Our culture is full of beliefs that we need doctors, hospital, inductions, as well as a lot of exams and checks in order to give birth, the most natural thing in the world! Of course, there are cases where the mother really need some help and support from the doctors (which is very appreciated). But some of them (in Brazil most of them) are done without any reason. After having my second child here in Holland, I have realized my dream and I am very glad to be here! * The Dutch attitude is that pregnancy is not an illness, so it doesn’t require a special doctor. 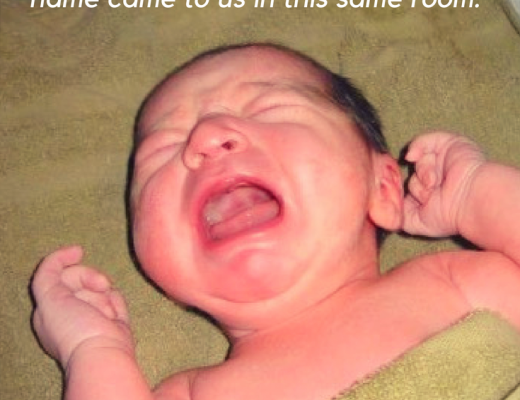 The Dutch want to medicalize birth as little as possible. Because of this, home births are very common in Holland: 30 percent of all births take place at home, making Holland the western country with the highest rate of home births in the world. With my story, I would like to encourage other women to know and feel that the power to give birth is present inside their body and mind. For my second pregnancy, I chose to have a water birth and gave birth at home. Women need to choose where they want to give birth, and how they want to do it. It is very important to choose a place where you feel safe: at home, in the birthing center or in the hospital. In addition, it is important to feel safe and at ease with the people that will be there with you: midwife, obstetrician, doula, husband, mother… and to let them know your wishes and what you desire for your birth. There are a lot of techniques and meditations that will help you feel confident and relaxed during your pregnancy and birth. I shared with you how I used the incredible Hypnobirthing technique, which also helped me build confidence and trust in my body, but you can choose any one that you feel comfortable with and enjoy the most unique, wonderful and magical experience that a woman can have!